Cadastral map is a national large-scale map series; it contains points of horizontal geodetic control, planimetry and description and can take the form of digital (DKM), analogue or digitized (KMD) map. 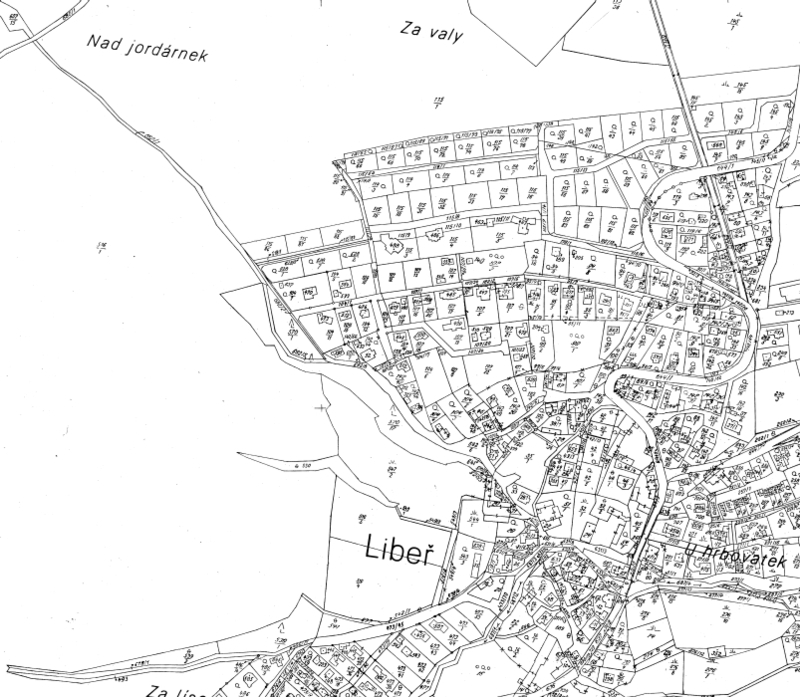 Cadastral map is part of the data from the real estate cadastre, which are provided in the form of official document at the cadastral local offices. 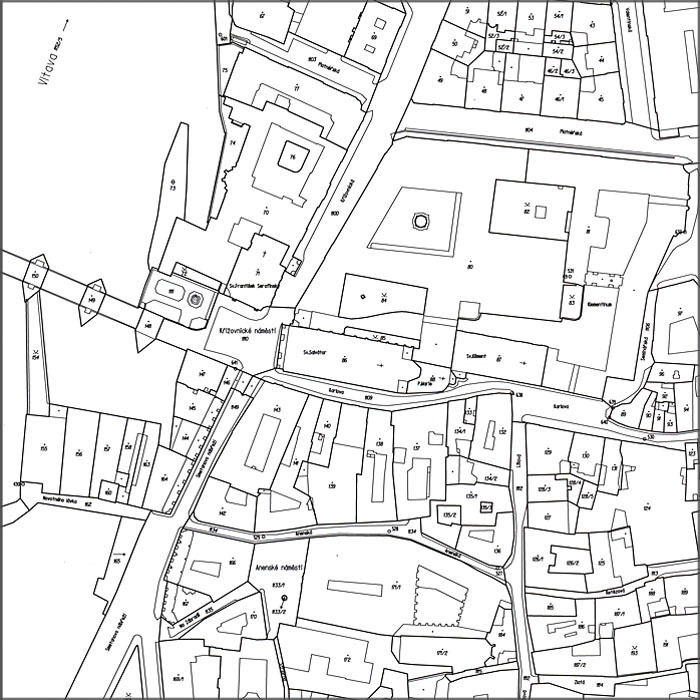 The data administered in the form of data files are accessible for everybody via remote access to the central database, which is updated based on the documents delivered continuously from the cadastral local offices or ask for bulk data in standard exchange formats, eventually for cadastral map copies in the form of raster files. The application Consultation of the real estate cadastre enables acquiring of chosen information about parcels and buildings registered in the real estate cadastre including the ownership information and information about the state of some proceedings at the cadastral local offices.